September | 2013 | Beer Apprentice - Craft Beer News, Reviews, Interviews and Info. If you could travel to any country in the world and do a full blown “beer tour”, which country would you like to visit? What’s up guys? It’s time for another craft beer review!!! 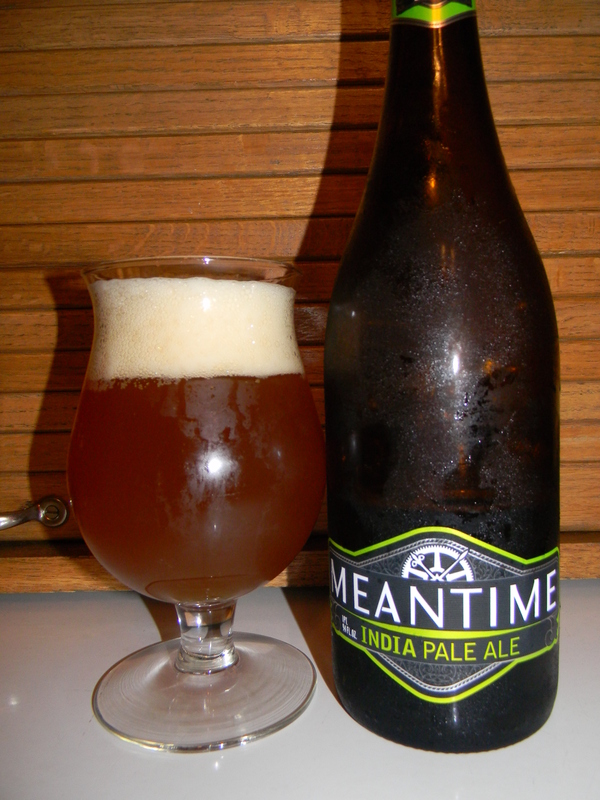 Today, I’m going to be trying the Meantime IPA made by the Meantime Brewing Company Limited situated in London, England. This is another brewery that I’ve just started noticing around my area. I’ve read and understand that they are looked upon very favorably, therefore I’m ready to try it. The website, meantimebrewing.com, gave a nice little description about this beer that I want to share with you. India Pale Ale is the beer that sustained the British Raj – it did not just survive the passage to India, it matured to perfection on the long voyage. Original IPA was heavily hopped – up to twice as much as domestic beers – and so Meantime use plenty of Kent Fuggles and Goldings to help re-create the flavours of the world’s first great pale beer style. This beer came in a 25.4 oz. bottle with an ABV of 7.4%. It poured a hazy, caramel orange type of color. It formed a well sized off white head from a fairly easy pour. The texture was soft, frothy and semi-creamy. The retention time was better than average and the lacing didn’t look too bad either. This brew had a very nice aroma. Sugary caramel malt with a round and slightly toasted hint of bread crusts and croutons. A fruitiness that seemed to be of an apricot and peach combination. It was sweet smelling, yet it also had a pleasant earthy or leafy type of fragrance that in some ways reminded me of a brown ale. Overall, well balanced and fairly complex. The taste was quite a bit more malty than a typical “American” IPA that’s for sure. Savors of toast, biscuits and slightly spiced rye bread. 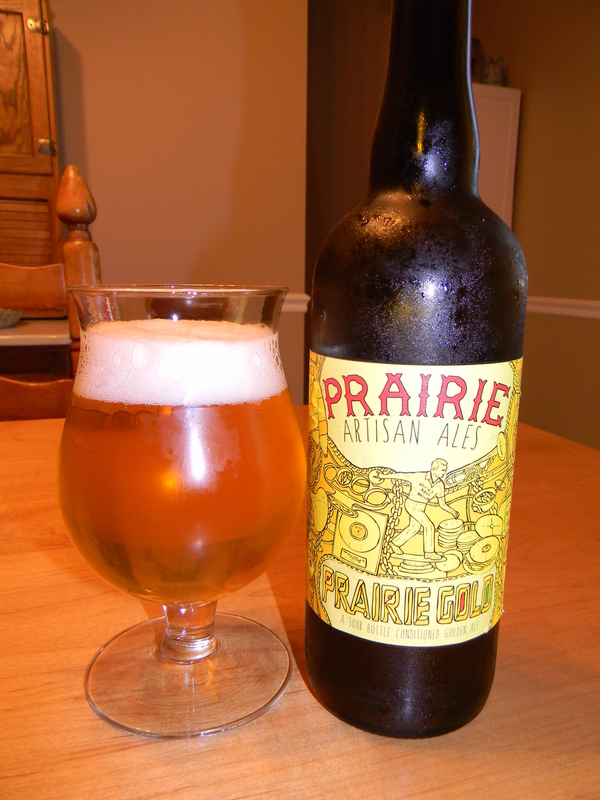 Again, a fruity apricot/peach mixture along with some gently toasted grains. The sugary caramel malt came into play again as well. The bitterness was a nice and manageable “tickle”. Like the bouquet, the taste was very well balanced in my opinion. The mouthfeel was medium bodied. Rather smooth and slick and mostly dry. Just a smidgen of warmth was felt from the alcohol. The carbonation was of medium strength, which helped in retaining a touch of flavor on the palate for a few moments after each sip. Yeah, I thought this was a nice beer. Easily worth a try. It had a lot of character and it was nicely complex. It could easily generate some discussion at a tasting. The drinkability was decent too. I believe that it would fit perfectly with the Fall season that’s for sure. Like I mentioned earlier, it’s not a hopped up American IPA by any means, so don’t go into it thinking that. The malty backbone adds a solid base for which to enjoy this brew without being completely overwhelmed or palate fatigued by a ton of bitterness and hops. I’d drink this beer in the future with no problem that’s for sure. You guys should give the Meantime IPA a try if you have the chance also and be sure to let me know what you thought of it.